These showcased sketches are a selection from the lengthy design process of designing the Arabic calligraphic title for the Khan Murjan Souk in Wafi Mall in Dubai, in the United Arab Emirates. 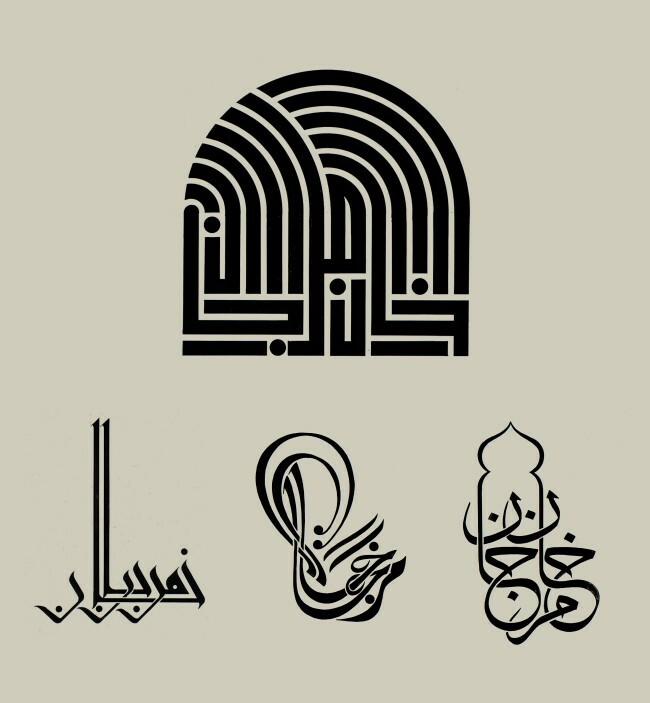 These calligraphic experiments were part of explorations made in various styles of Arabic calligraphy as part of branding the souk. Khan Murjan tries to capture the authentic splendor of the 14th century souk concept, and the Arabic calligraphy explorations aimed at reflecting this same inspiration.